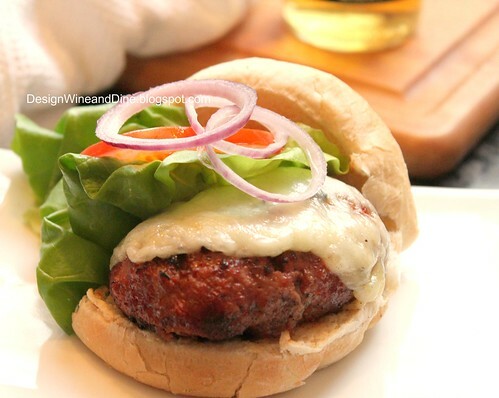 Kitchen Snaps: Grilled Chipotle Burgers "If I could turn back time..."
Grilled Chipotle Burgers "If I could turn back time..."
The only cheese we had on hand was an Asiago Rosemary and a Spanish Manchego...two great choices, right...? I always love your posts - they make me smile! Spanish manchego sounds wonderful!! I have to have cheese on my burger or I don't consider it a burger. You've got some great shots of the burgers. 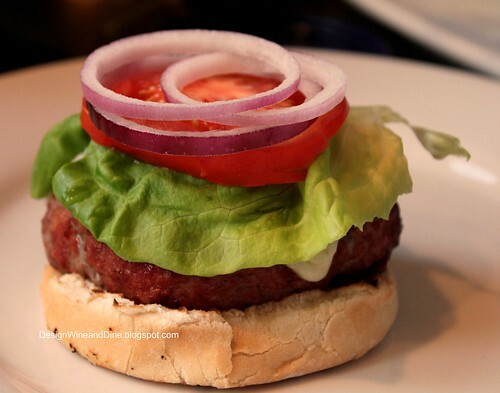 Great shots of burgers aren't easy to come by either as you know - you have to have talent. Very impressive. 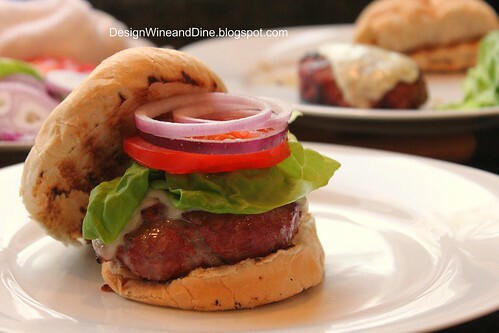 I have a chopotle slider recipe that I adore and every time I serve it people go wild. It's topped with a slice of grilled pineapple. Definitely. Spanish Manchego. A perfect burger and super photos! Cornish game hens are a girl thang, and it WAS your wedding, so you get to call the shots. But when you get home, if you can feed him a great burger like this one now and again, you'll have him right where you want him! You crack me up!!! lol And of course, your food always looks 5 star-ish... even your burgers!!! Plus, you used chipotle...I'm a fan and I haven't even tried them!! Oh. My. God. I don't know what I love more - the love story or the burger. 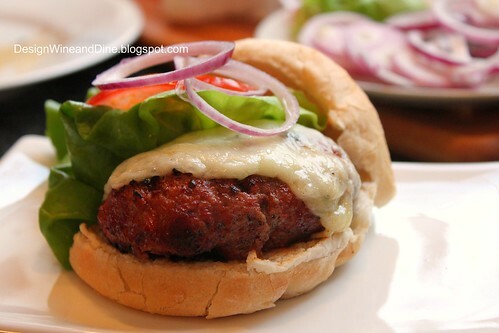 This is next on my burger list! Oh...these do sound good! Love cooking with chipotle in adobo. It adds just the right amount of spice. And your cheese choice looks spot on! drool, this is my dream dinner right about now. How can I get my hands on these beauties? I can't right? So I am just admiring them from my distance lol. Delicious! Chipotle and manchego...sounds like a match made in heaven to me! So this is how I can get a man to marry me, huh? On it! Oh yes, you certainly struggled with the decision just like you are now with the china doll you found! These look delectable, I think you made the right cheese choice! 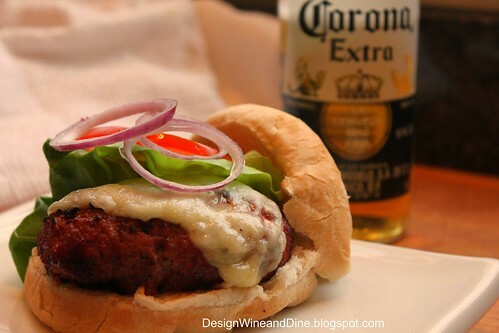 i usually dislike burgers.. due to franchise burger factories... but who can say no to a home-made gourmet burger? !